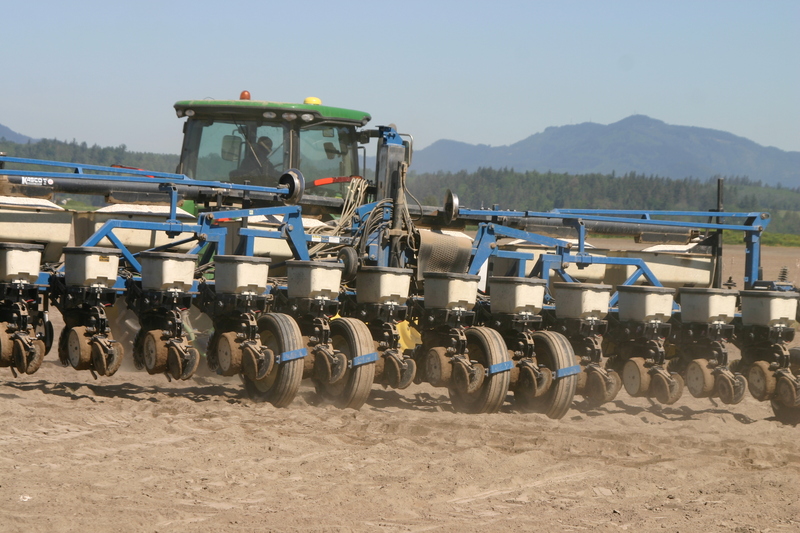 Skagit Farmers Supply operates two full service agronomy centers and custom blends organic and conventional fertilizers. We offer trained agronomists, precision equipment and a full range of crop protection to meet your needs. Although we are located in western Washington, we market our bagged products in retail stores across the northwestern United States as well as Hawaii and Alaska. 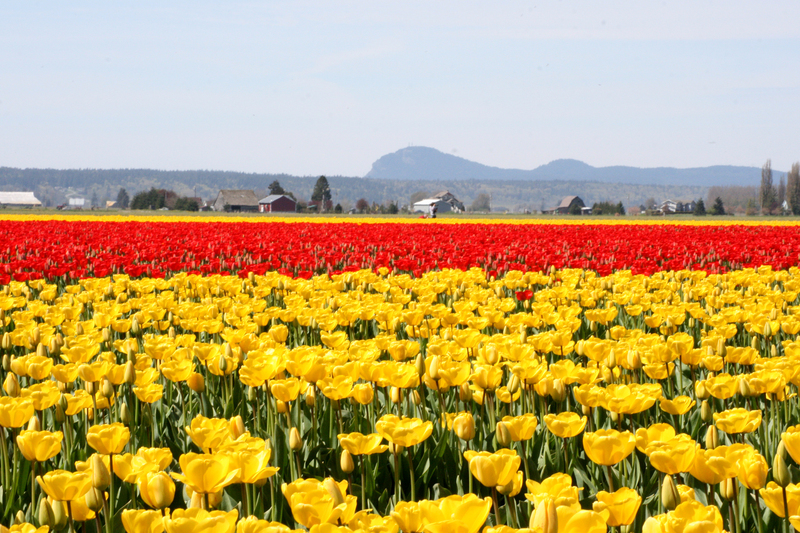 We market Supersack (1 ton) quantity bulk fertilizers east of the Cascades. Our Certified Organic blends are available for pick-up or delivery. We support organic and conventional fresh to market fruits and vegetables and consult on over 100 crops in western Washington. 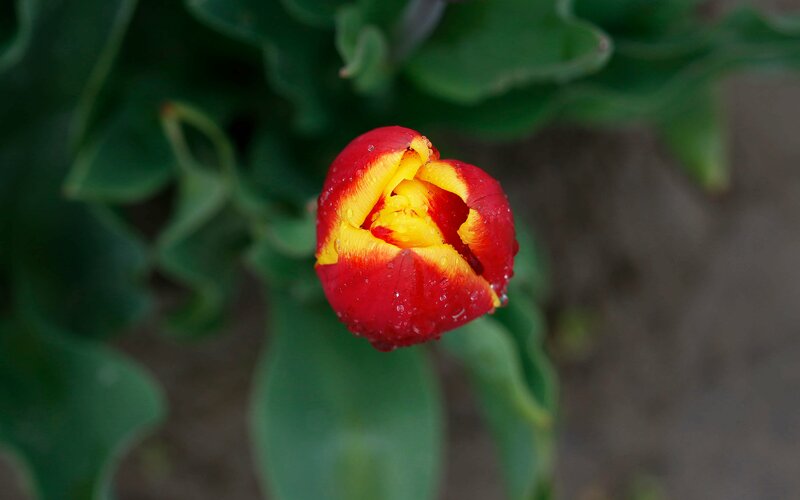 We provide turf & ornamental products, we market to nurseries & greenhouses and we provide service in large scale production as well as small acre, rural living enthusiasts. We provide a full range of dry bulk and bagged commercial fertilizer and liquid fertilizers in 2.5gal to 2000gal bulk. We have delivery services for both bulk dry and liquid fertilizers. 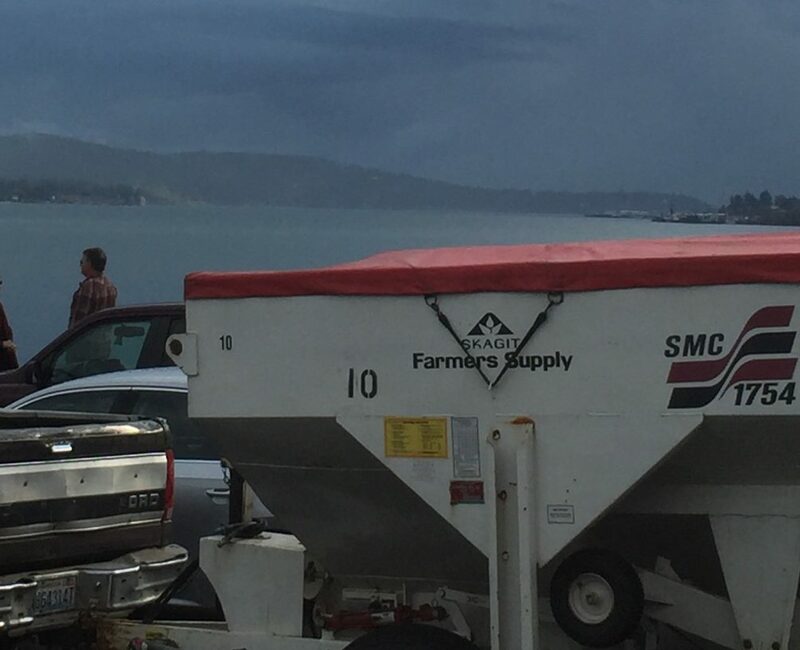 Skagit Farmers Supply can blend fertilizer and administer custom application to fields 15 acres or more; use of a pull spreader may also be available (see AG services). We can make local recommendations on crop ranging from raspberries to ryegrass and potatoes to pastures. Provide Certified Crop Advisers to help you with you crop nutrition programs. 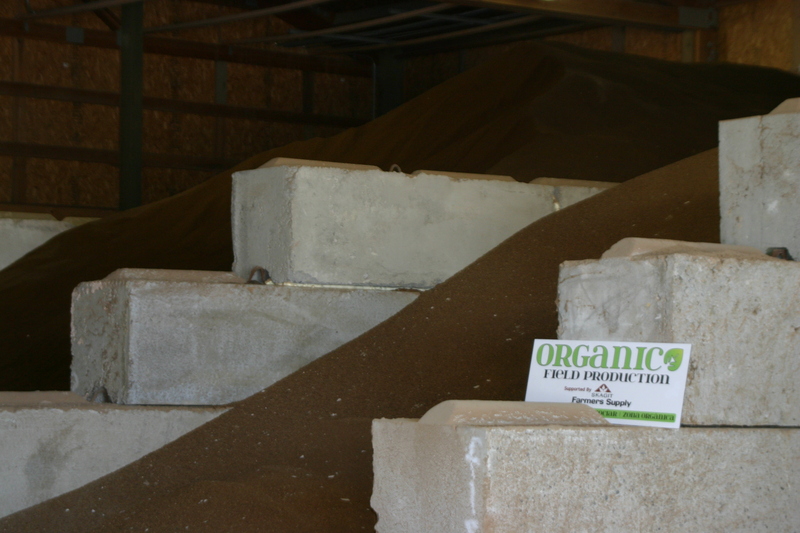 Skagit Farmers Supply has the only organic dry blending facility in Western Washington. We market organic blends that utilized certified OMRI or WSDA by products. Certified Organic certificates are available upon request. Half ton (1,000lbs) minimum order for local pickup at our Conway agronomy center. One ton minimum (Supersack) for delivery east of the Cascades. We need 24 hour notice for local delivery and 48 hour notice for delivery outside Skagit, Snohomish & Whatcom Counties. Co-op account preferred, however checks & credit cards are accepted. Re-seller permit required for sales tax exemption. Certified organic status of products subject to change. Check with certifier prior to application of amendments. Skagit Farmers Supply has the services and expertise to help you select the correct seeds. Our Agronomy department provides seeds in bulk quantities only, the most common size is 50lb bags. 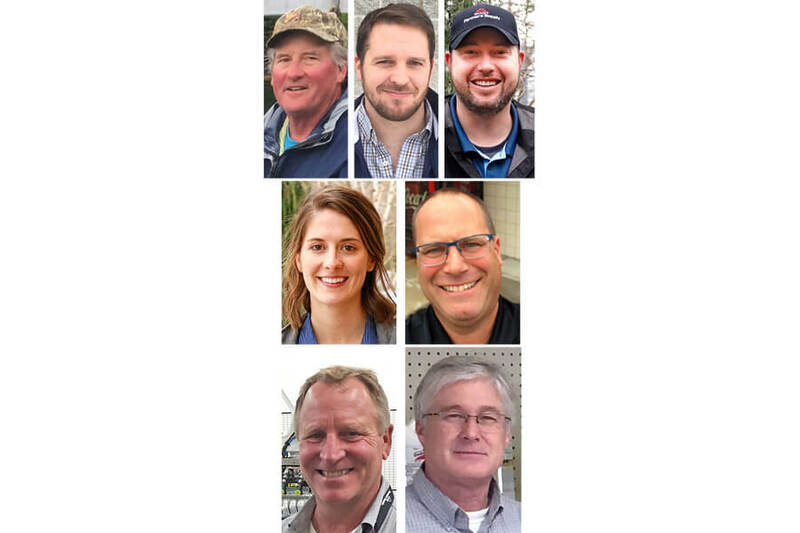 The Skagit Farmers Supply Agronomy department carries a variety of brands to help farmers and homeowners better care for their crops, lawn and garden. For more information about the brands or products we carry, contact the agronomy department. Click on each logo to learn more about the brand. Charlie Anderson — Charlie has a B.S, majoring in Agriculture, from Penn State and a M.B.A/M.S from California Polytechnic State University. He has been in production agriculture for more than 35 years. Fun Fact — he was part of the design and planting of Oregon native trees in China for the Beijing Olympics. Dan Adamson — Dan graduated from Brigham Young University and has been in the Agronomy industry since 2013. Jon Jarvis — Jon is a Southern Idaho native who earned his bachelors from Boise State University in business management. He joined Skagit Farmers Supply in 2015 as a TerraGator operator, during which time he obtained his Pesticide Commercial Applicator license, Class A CDL and Certified Crop Advisor license. Molly Pershing — Molly, a St. Louis, MO, native, earned her bachelors in food science and nutrition from University of Missouri-Columbia, and her Masters of Science in soil science at North Carolina State University. She joined Skagit Farmers in 2019, after working in the pest control sector. Steve Groen — Steve is a Whatcom County native, where he and his wife, Sheri, still operate a pasture-based registered Jersey dairy. 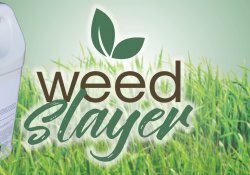 Steve has worked as a certified crop advisor and fertilizers manufacturer representative across the Northwest for many years. Jeff Howe — Jeff grew up in the Skagit Valley, and began working in agriculture as part of the fishing industry in Alaska. He joined Skagit Farmers Supply in 2000. As the company’s Agronomy Manager, Jeff supervises the organic and conventional agronomy department that supports fruits and vegetables grown in Western Washington. He also markets fertilizers and organic weed control for customers as far as Alaska and Hawaii. Jeff Walker — Jeff has a B.S. in Business Administration from John Brown University and has been with Skagit Farmers Supply for more than 40 years. In today’s world, farmers and agronomists utilize technologies to make their jobs easier. One such technology is Agworld, a software that helps farmers collect samples, schedule sampling and view results, all in one place. Click here to visit the site to learn more about Agworld. Agriculture is at the heart of our cooperative mission statement and serving our customers is central to our values. Please call us with your questions at 360-757-7870 (Burlington, Washington) or 888-445-5015 (Conway, Washington). If you would like to speak with our organic experts or for a consultation on organic production, please call our Conway Agronomy Center.